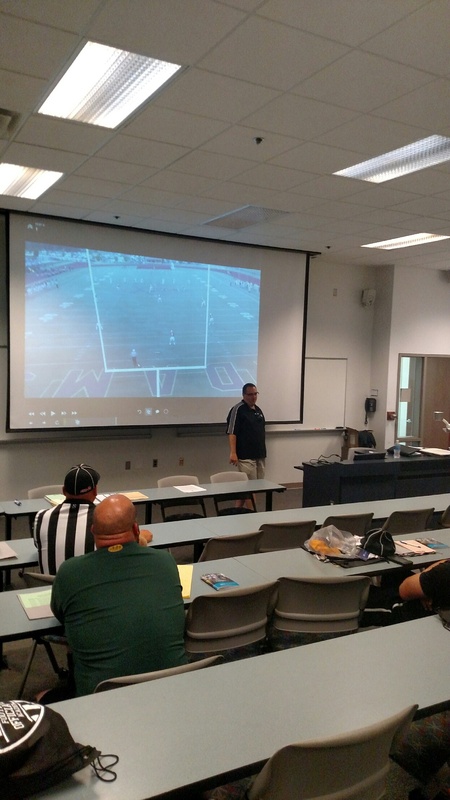 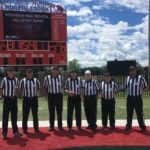 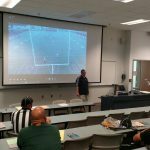 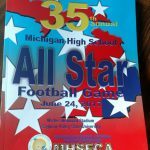 WMOA Football & Basketball Official, Dan Rypma was selected to work as the BJ in the 35th annual Michigan High School All Star Football game at Saginaw Vally State University, on June 24th, 2017. 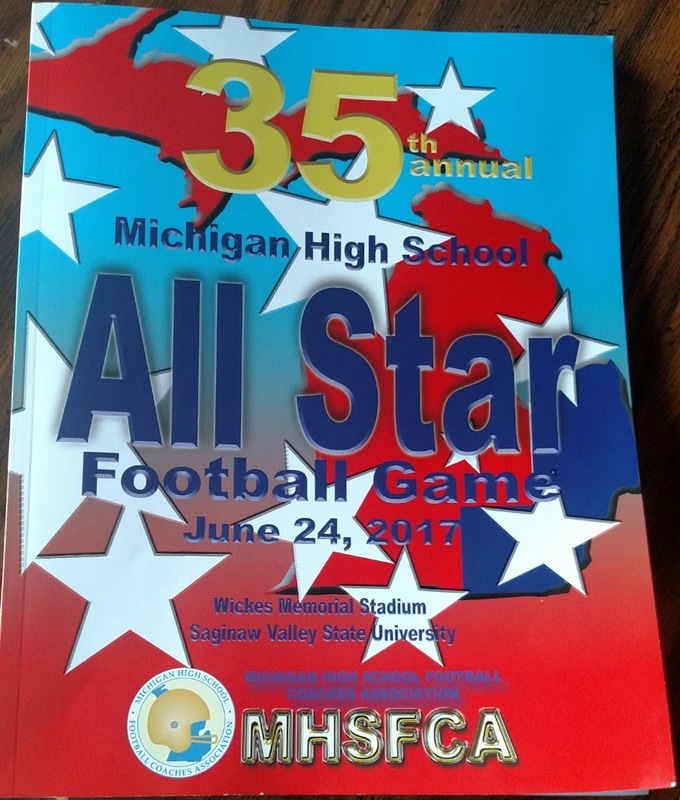 Congratulations to Dan for this wonderful honor & accomplishment. 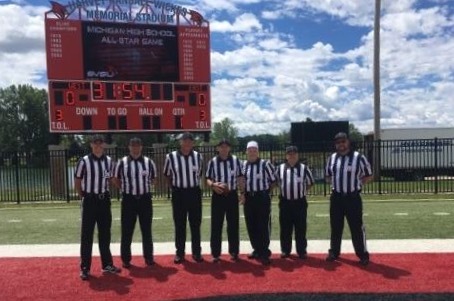 Nice job in representing the WMOA!